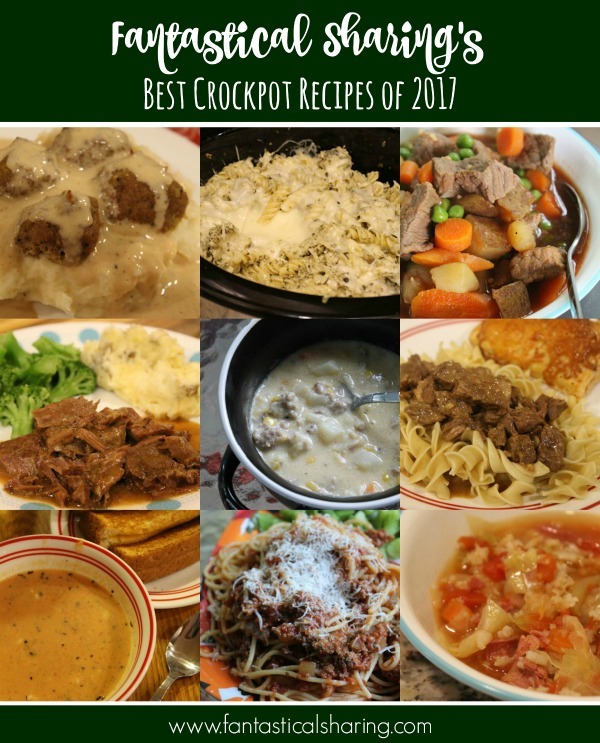 It's time to feature an appliance that we all know and love: the crockpot! *cheers* The slow cooker is so versatile and simply wonderful. 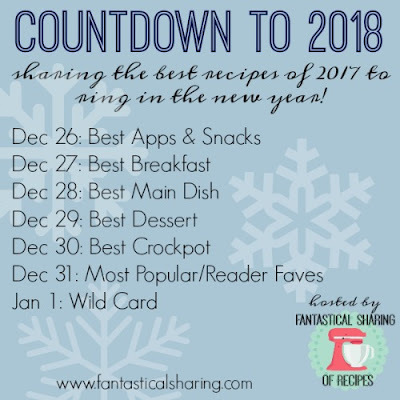 I am sure there will be plenty of recipes I will save from my blogging friends. 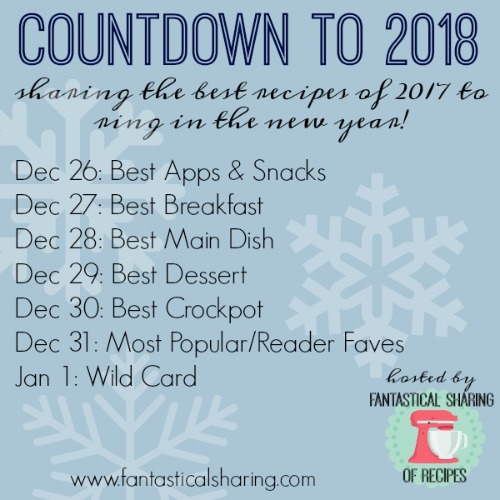 I failed to make any desserts in the crockpot this year, so my goal is to make at least 6 crockpot desserts next year! Corned Beef and Cabbage Soup: I adore corned beef, but we rarely eat it. 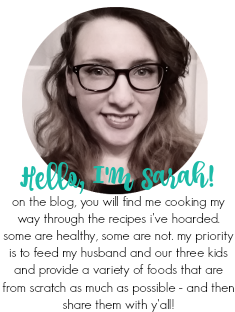 So in spring 2017, I wanted to change that. This soup was wonderful! Slow Cooker Tomato Basil Soup: My mom-in-law made tomato soup with basil and it was the first tomato soup I actually liked. I found this recipe and the whole family loved it, which is great. We broadened our horizons! Pot Roast Stroganoff: I was super intrigued at the combination of pot roast and beef stroganoff and was so pleased at the outcome. Slow Cooker Pesto Mozzarella Chicken Pasta: This one really tops the list of favorite crockpot meals because it has my lifeblood, pesto. Slow Cooker Sausage and Corn Chowder: I love any soup that has corn and this chowder was great! Southern Slow Steaks: These steaks fall apart and melt in your mouth. The gravy is also DIVINE! Swedish Meatballs: I originally had set out to make a different type of meatballs for dinner, but ended up not having what I needed and stumbled upon this recipe instead. Best mistake ever! Slow Cooker Beef Stew: I had searched for years for a beef stew that was simple and reminded me of my mom's and this recipe was it. Slow Cooker Bolognese: Bolognese is a recipe I love to make a large batch of and freeze part of it for later since I most often will eat spaghetti for lunch.